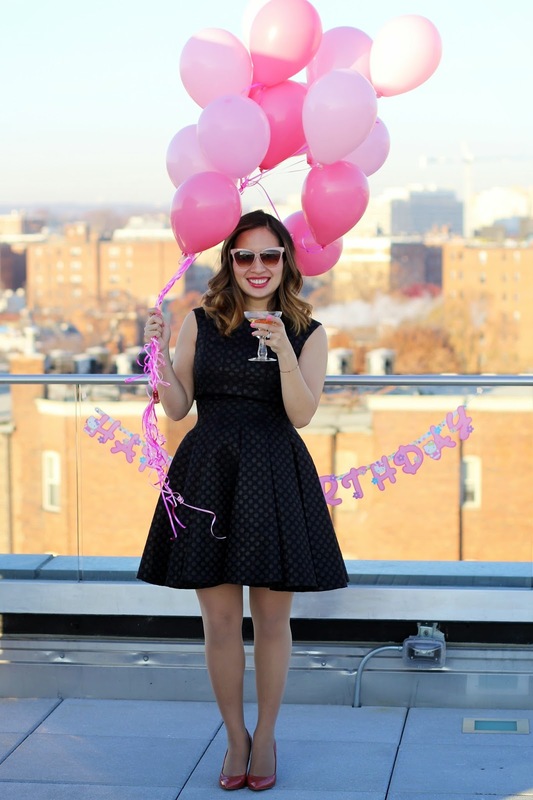 Home Birthday pregnancy style Rent the Runway IT'S MY BIRTHDAY! It's my birthday, but as you already know, I've claimed the whole month! I've always wanted a a very girly Hello Kitty themed birthday and decided that this year was the year I was going to make it happen for myself! Thanks to some assistance from Betty Crocker I baked the most delicious and cutest red velvet Hello Kitty cake and popped some sparkling grape juice! I also have a special birthday surprise to share with my loyal readers - WE'RE HAVING A GIRL!!! Let the baby girl shopping begin! Happy birthday Tammy, and what an adorable way to share that you're having a girl! So thrilled for you! Congrats love and Happy Birthday!! !